Product overview by Vlad Catrinescu – requested by Collabion, but thoughts are my own. Every Year, the amount of data that each company stores increases exponentially. The more data we have, the tougher it is to analyze in detail, and that’s when we create dashboards and charts. Those charts and Dashboard connect to our data and give it an intelligent visual, allowing us to consume more knowledge faster. 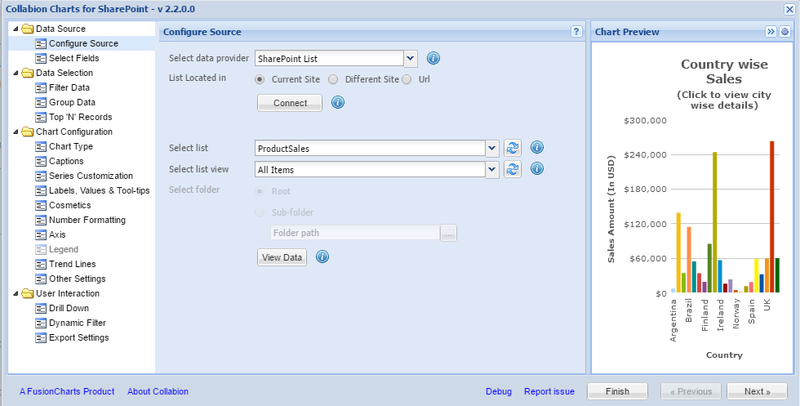 SharePoint is an excellent tool for Business Intelligence, and is Microsoft’s Enterprise Business intelligence solution. 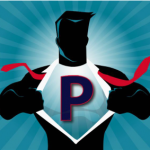 Microsoft offers SQL Server Reporting Services, PowerPivot and PerformancePoint that allow you to create advanced reports and display them in SharePoint. The problem with those tools is that it takes an IT project with multiple teams involved to create any report. As employees become more agile, they need to build charts and dashboards without waiting months for IT to deploy them. That is where third party products such as Collabion step in. 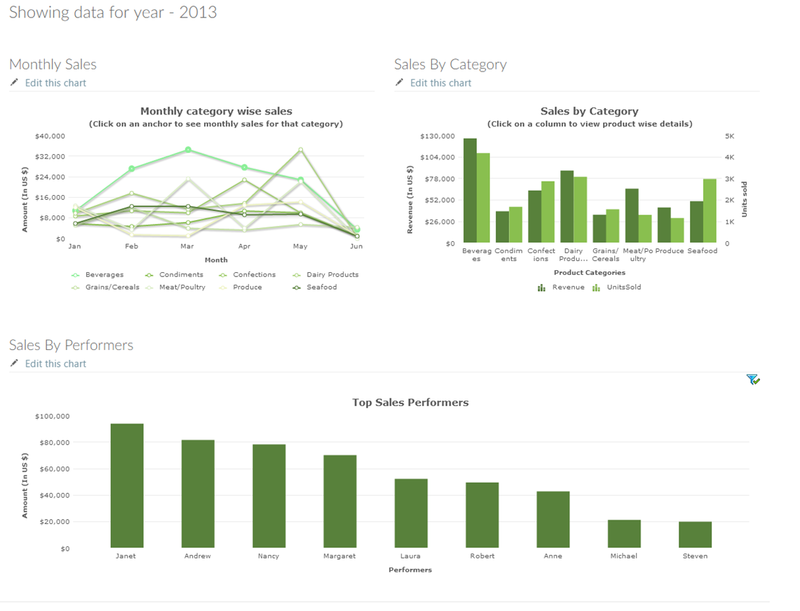 Collabion Charts for SharePoint allow you to create Charts and Dashboards without a single line of code for FREE! When the great guys at Collabion showed me the demo of the software, I was pretty amazed to hear that one change they got in the most recent version of Collabion is that most of the features are 100% free forever, and only the advanced features need you to buy a license! Before Starting the review, here are a few words from the Collabion Website! Do you’ve business data stored in your SharePoint environment? Are you looking to get insights from such data, but lack of analytics & visualization tools are preventing you from achieving the same? 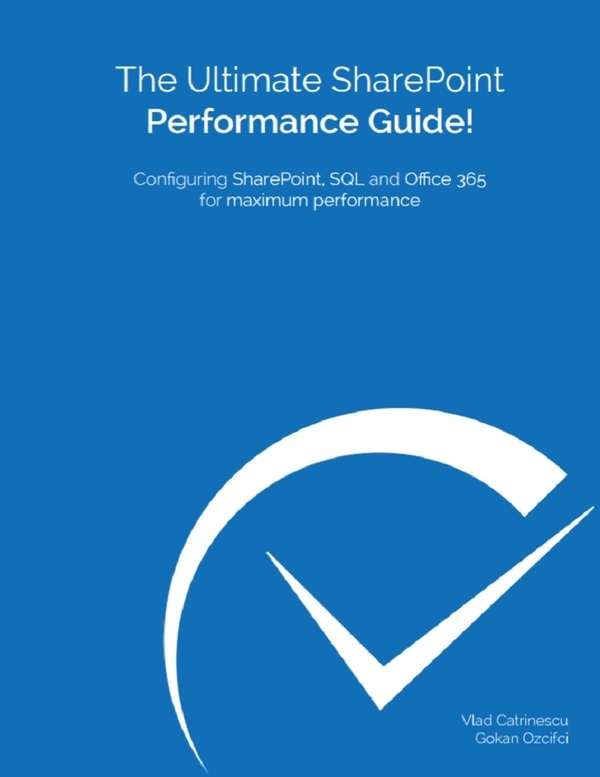 Wish you didn’t have to wait for IT to build each report, thereby saving you time? 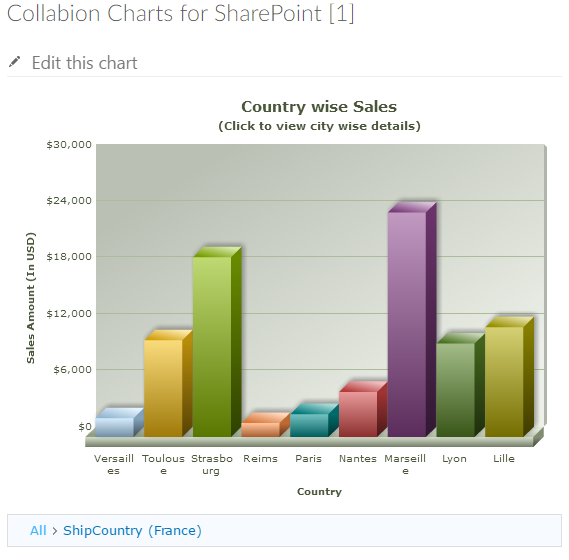 Well then, Collabion Charts for SharePoint is here, just to help you attain these! Once installed through a point-and-click wizard, it allows any business user to create charts & dashboards, from any data source in SharePoint, without ever having to write any code at all. 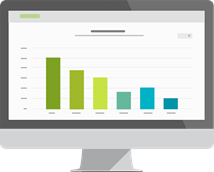 With over 56 chart types in 2D and 3D, support for interactive data exploration, multi-level drill-downs, and automatic refreshing and much more, the charts and dashboards will create a delightful data-driven experience for you. 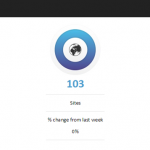 To review Collabion Charts for SharePoint, I used their free demo site which you can access without even having to request a demo, which I found very cool! In this review we’ll start with the basic features, and then go to the more advanced. Let’s first start by creating a simple Chart. 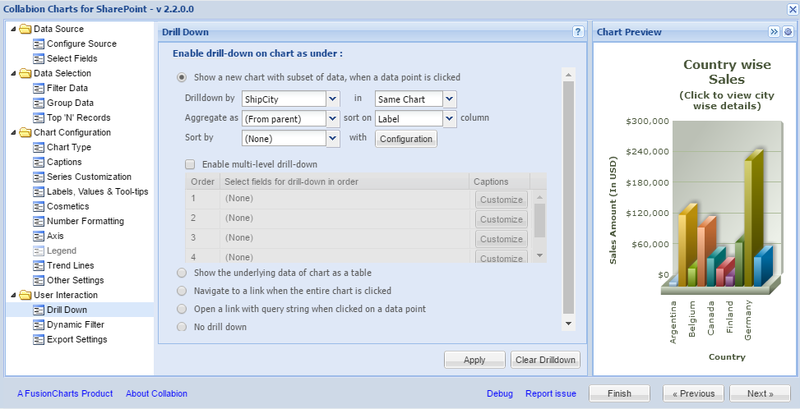 Collabion Charts can connect to SharePoint Lists, Excel Files, CSV files as well as SQL Server in order to create Charts. 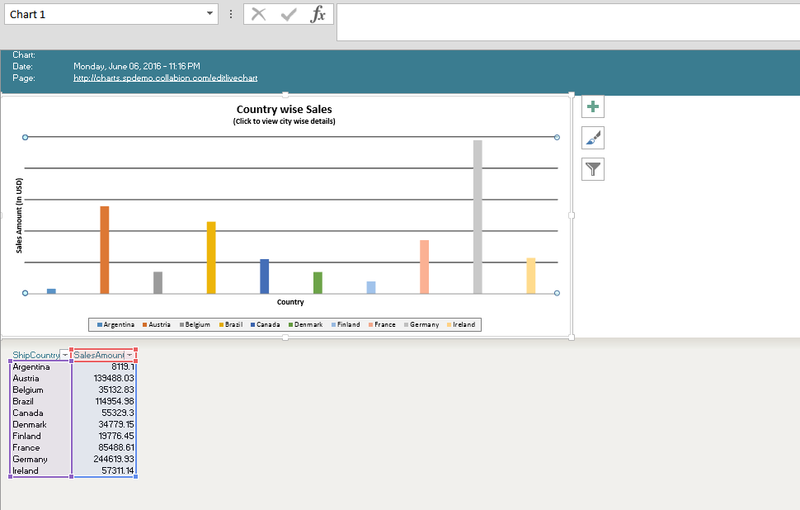 Collabion Charts uses an editor directly in the browser to allow you to create awesome charts. Something I liked when creating a chart is the live preview on the editor window. Any change you make, you can easily see the result live before publishing it for everyone. In our case, we have plugged Collabion Charts on a SharePoint List called ProductSales, and selected most of the fields in that list. 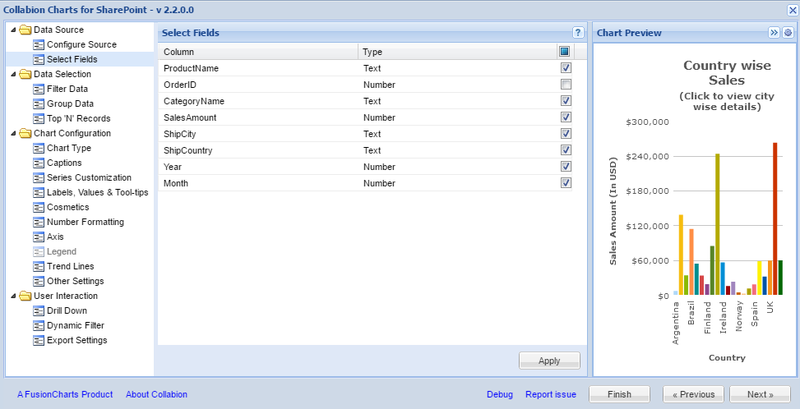 It’s simple to select / update what fields you use with checkboxes. If you don’t want all the data displayed in this chart, you can either Filter it, Group it by categories or only show the Top 10 records for example. After selecting our Fields and how many records we want, we can select the Type of Chart that we want to use. Collabion Charts has about 17 types of charts that you can use, and you have a Preview Button so you can test what Chart will show the result that you want. If are able to create a basic chart in Excel, you should also be able to create a chart in Collabion Charts! We can enter the Chart Title and Axis Title. You can also customize the X-Axis and the Series to make sure your chart shows the data you want. There are other cosmetic changes you can configure, however, if we go in the User Interaction section, we can do something that is really cooler. We can enable Data Drilldown. 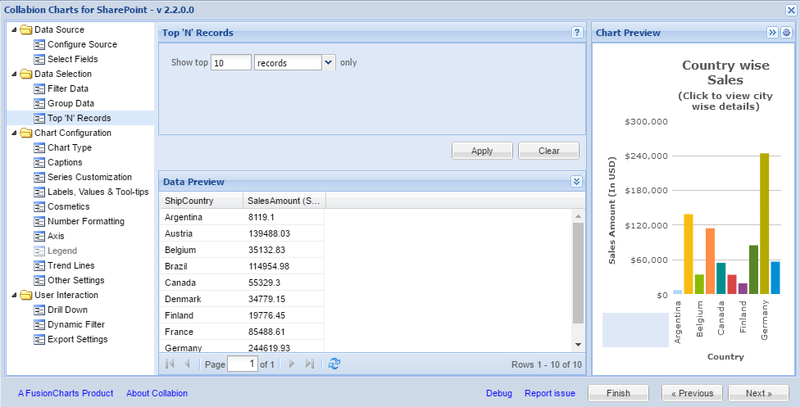 Meaning that once users see the overview per Country, they could click on a Country to see the sales by city. To configure it, you only need a simple checkbox specifying what you want to do the Drilldown on. And the result when I clicked on France, looks like the screenshot below. It shows me all the cities with Sales Amount from France. I think this is a really cool feature! You could also enable Multi Level Dropdown. 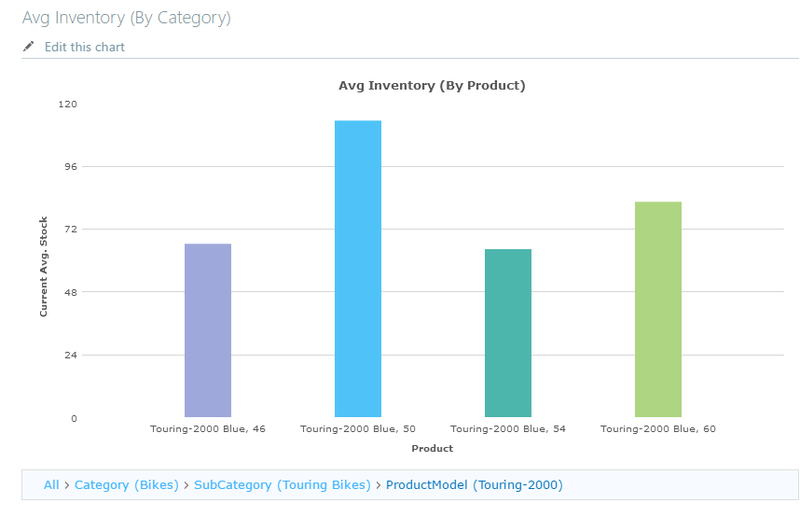 For example, in another chart showing Products, we were able to Navigate from Category > Sub Category > Product Model as seen in the screenshot below. Until now we were able to create some really amazing charts using Collabion Charts for SharePoint, without needing a lot of SharePoint Knowledge. Even if at first, Collabion Charts can look like it only does basic charts, it can also do some Enterprise Level Dashboards. For example, one of the demos is a Dashboard for the Fresh Forks Company that shows Sales Data, as well as countries and products. This gives us an overall view of how the company is doing. If we want to dig deeper, we simply have to click on one of the years in the first chart, for example 2013! The Dashboard was configured that once a year is clicked, it navigates to another page and passes the Year as a parameter. All the Charts Webparts on this page look at that year, and show the desired data for that year. You can even configure it to allow you to go deeper again in your data, so you understand what’s really happening with your company! While configuring dashboards is a little bit more complicated than basic charts, it’s nowhere, and I mean really nowhere as complicated as building this in PowerPivot. 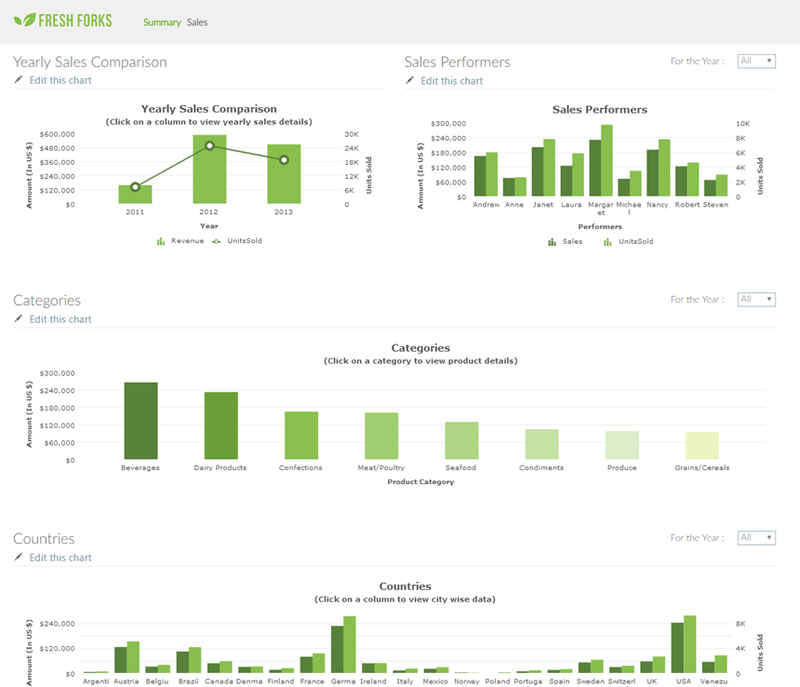 Those Dashboards can really be useful for all your sales persons, as well as your Executives to understand where your company is going, and how sales are doing. 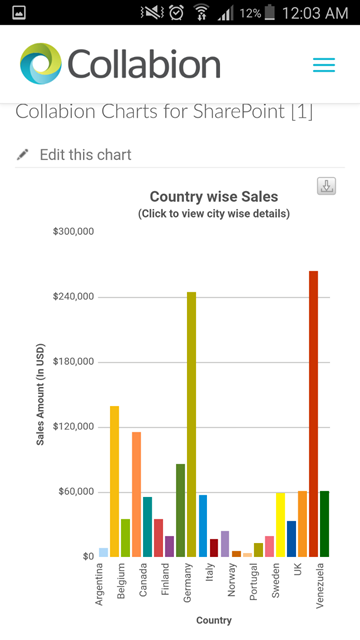 Another cool feature is that, unlike PowerPivot which runs in Silverlight, Collabion Charts work really well on Mobile, allowing you to take your data on the go. Before finishing this review, there are two other small but really important features that are included with Collabion Charts. 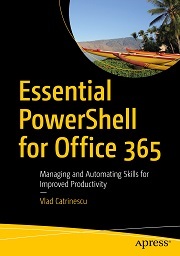 The ability to export as a PowerPoint, and as an Excel File. Those can be a huge time saver when you want to present the data in a meeting, or want to play with numbers in Excel and do estimates, without playing with the actual data. 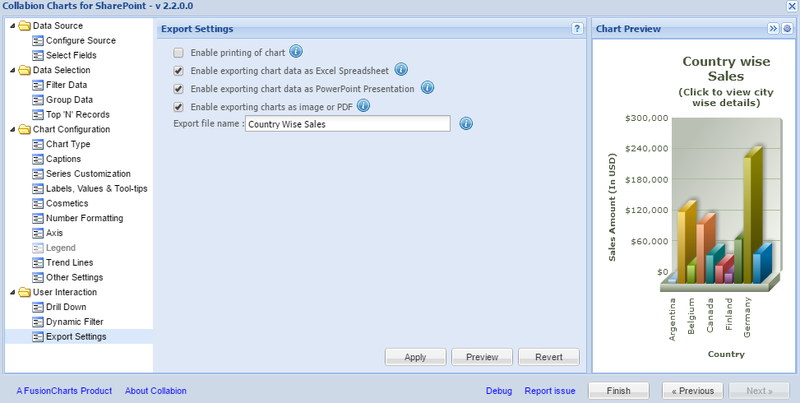 You can enable or disable the export of a chart when configuring it in the editor. The fun part of exporting it in an Excel File is that, not only it outputs the data, it also creates the equivalent Excel Chart for you that you can then modify as any Excel Chart. You could play with the values in the Excel Table, to make estimates, and easily look at it from wherever you have Excel! To learn more about Collabion Charts for SharePoint, check out their site by clicking the logo below! 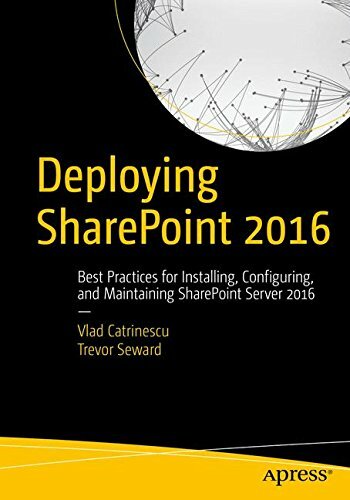 Got a client with SharePoint Standard Edition and this should be able to give them some more BI functionality. Thank you for this review. How does this compare with power bi, since that also has a free version. What would be your recommendation? 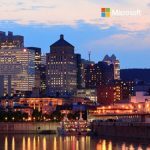 PowerBI doesn’t really connect on SharePoint, while this one does! So it all depends where your data is. PowerBi also requres an Office 365 subscription right? And your users to be sycned to Office 365 and all that.